Seeing water or moisture dripping from AC vents is not a good sign. You also might notice that water marks or condensing water. If you see any of this you might have an issue. It’s not a good sign to see air conditioning moisture drips. Why does my AC drip water? Dripping water from air conditioner vents occurs when the temperature of cool air rises to its dew point. At the dew point, water vapor within cool air will condense to form water droplets, which you see leaking from your home or business’s vents. If air leaks are present in the duct system, warm air can seep inside where it will mix with the cooler air circulating through the ducts. This warm air raises the cool air’s temperature to the dew point, leaving water at the air conditioning vents as air exits the duct system. If the duct work or vent boots are non insulated or under-insulated, the air flowing through the duct system won’t maintain its cool temperature as it circulates. The air temperature may rise to the point where it hits its dew point, causing water to form. 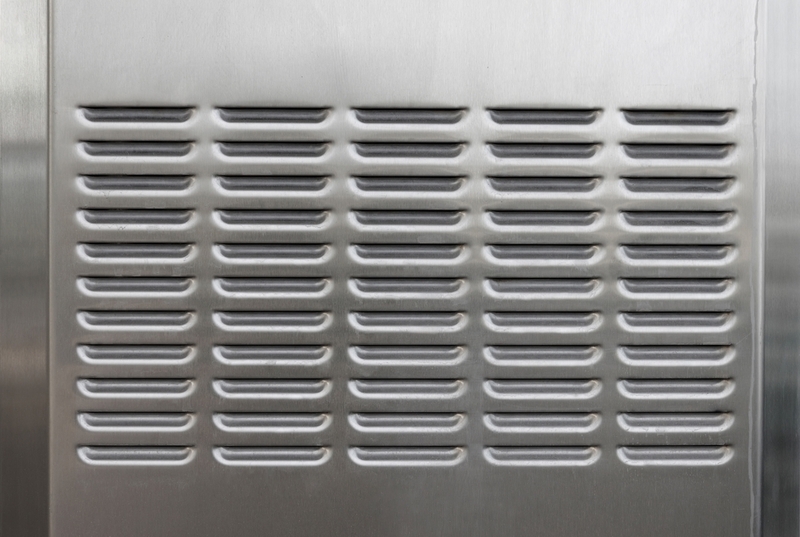 Ignoring leaking air conditioner vents can lead to serious damage. Moisture in the ducts can cause mold to grow, while moisture leaking from the vents can damage the surrounding walls and ceiling. The temperature drop of your air supply within the ducts will force your air conditioner to run longer to cool your home or business to the desired temperature; this places stress on the equipment and expends more energy, increasing your utility bills and your chance of a system breakdown. If you have noticed the signs of leaking air conditioner vents in your Lexington home or business, contact Climate Control for professional assistance resolving the root issue responsible for your condensation issue. What’s Causing Indoor Temperature Changes?